Cancer cannot wait so every moment counts. Start your cancer treatment plan within 24-48 hours with Rapid Care. 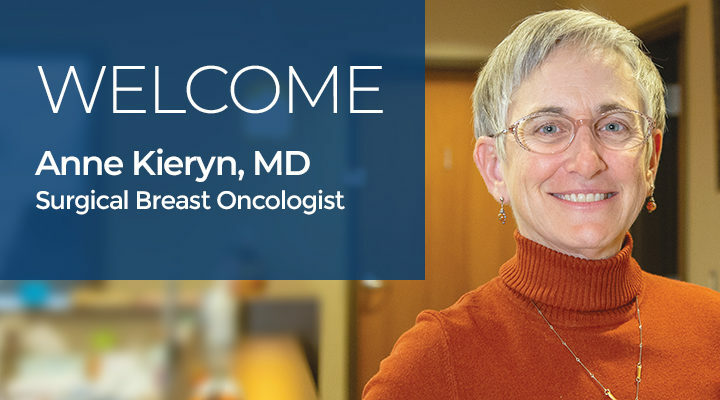 Exploring a second opinion with one of our Board Certified Oncologists will help you make a more informed decision about your cancer treatment. 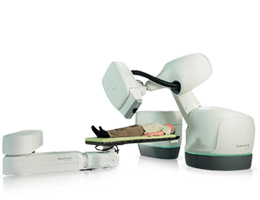 CyberKnife offers the most advanced and precise radiosurgery treatment for tumors anywhere in the body with no anesthesia and minimal side effects. 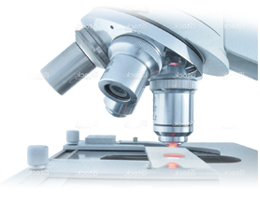 Our team includes some of the world’s leading oncologists, surgeons, and researchers. 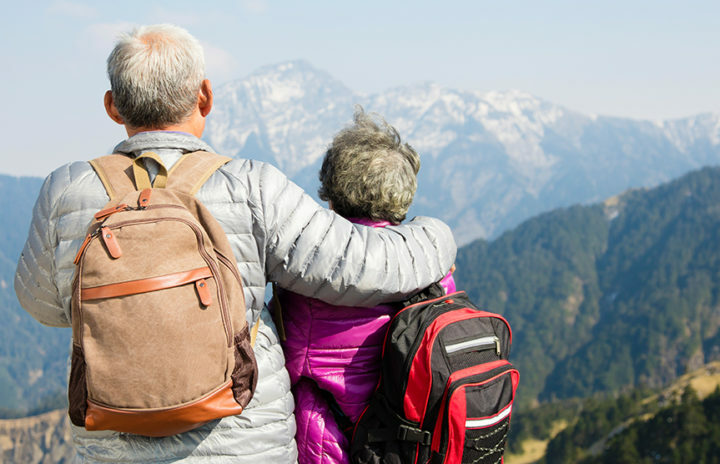 Summit is the only center in the Northwest to offer CyberKnife® and TrueBeam® treatment options. 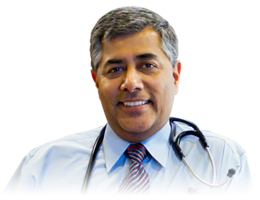 We provide comprehensive cancer treatments, including chemotherapy and immunotherapy. 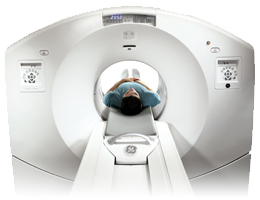 Summit’s advanced PET/CT incorporates PET and CT imaging into one precision scan. Why Should I Get a Second Opinion About My Cancer Treatment Plan? Choose where you would like to share this post! 2855 E. Magic View Dr.
© Copyright 2019. 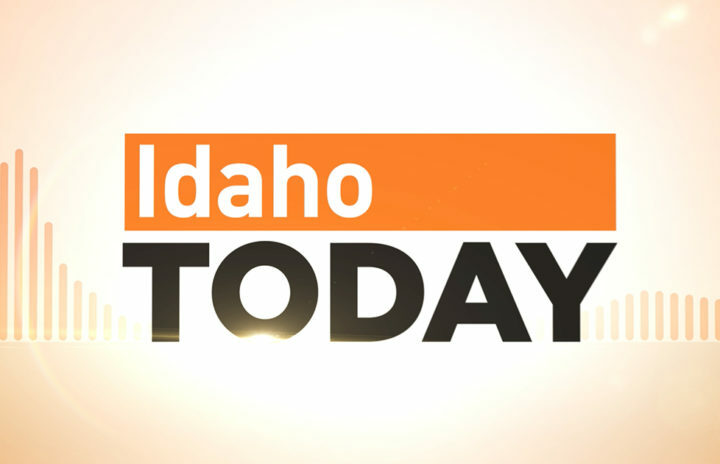 Summit Cancer Centers. All rights reserved.